Applications for AdaCamp Portland are now open! 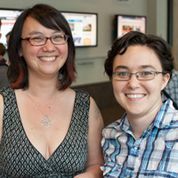 AdaCamp is a conference dedicated to increasing women’s participation in open technology and culture: open source software, Wikipedia-related projects, open data, open geo, library technology, fan fiction, remix culture, and more. AdaCamp brings women together to build community, share skills, discuss problems with open tech/culture communities that affect women, and find ways to address them. AdaCamp Portland will be in downtown Portland, Oregon at the New Relic offices. The main track will be on Saturday June 21 and Sunday June 22, 2014, just before Open Source Bridge 2014. A shorter Ally Skills track for people who want to learn how to support women in open tech/culture will be on Monday June 23. 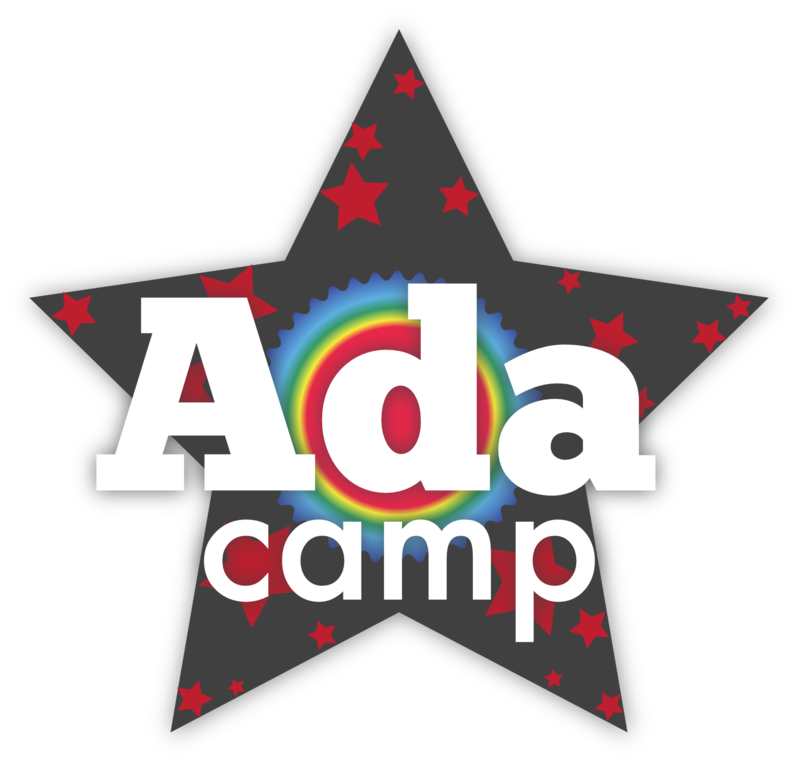 AdaCamp is the world’s only event focusing on women in open technology and culture, and is a project of the Ada Initiative, a non-profit supporting women in open technology and culture. Both are named after Countess Ada Lovelace, the first computer programmer. Attendance at AdaCamp is by invitation, with applications open to the public. Attendees will be selected based on experience in open tech/culture, experience or knowledge of feminism and advocacy, ability to collaborate with others, and any rare or notable experience or background that would add to AdaCamp. A limited number of conference sponsorships are available. Benefits include making a public statement of your company’s values, recruiting opportunities, and reserved attendance slots for qualified employees, depending on level. Contact sponsors@adainitiative.org for more information. If you have any questions, please email us at adacamp@adainitiative.org. This entry was posted in Ada Initiative events, Ada Initiative projects, AdaCamp on March 19, 2014 by valerieadainitiative.